TomTom India shifts car navigation up a gear with the launch of the TomTom 'Start' series, smart new devices that makes driving even more stress-free. Start fits right into the pocket, making it an ideal travel companion. The Split Screen - Advanced Lane Guidance gives you extra clarity when navigating complex junctions so that you don't miss a turn. Changes on road can sometimes happen overnight and delay your journey. TomTom's proprietary Map share technology allows users to respond in real time to changes in the road network and correct the maps on their TomTom GPS devices allowing users to avoid detours and get to the destination faster. TomTom's innovative IQ Routes technology enables the driver to calculate the optimum route and the most accurate arrival time, this can save time and fuel. The driver is also equipped to choose and follow turn by turn voice guided instructions in 13 Indian languages besides Indian English. "With the launch of Start series in India the new drivers and first time satellite navigation (sat-nav) users will appreciate the ease, convenience and safety TomTom GPS navigation brings for its consumers," said Sanu Vasudevan, Country Sales Manager, Consumer B.U, TomTom India. The TomTom Start is available online and at car accessories stores across India. The MRP for TomTom Start 20 is Rs. 9,499 and Rs. 10,999 for TomTom Start 25. 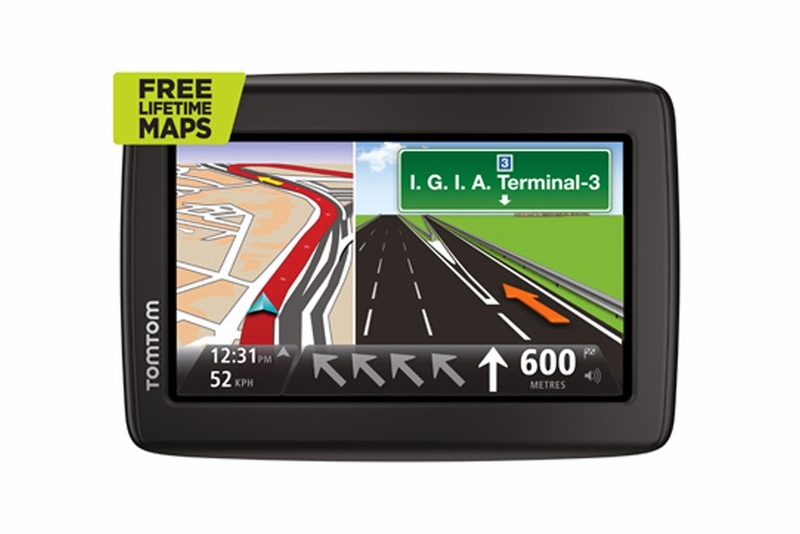 All models of TomTom GPS in India comes with free lifetime maps with upto 4 updates of India map available in a year.